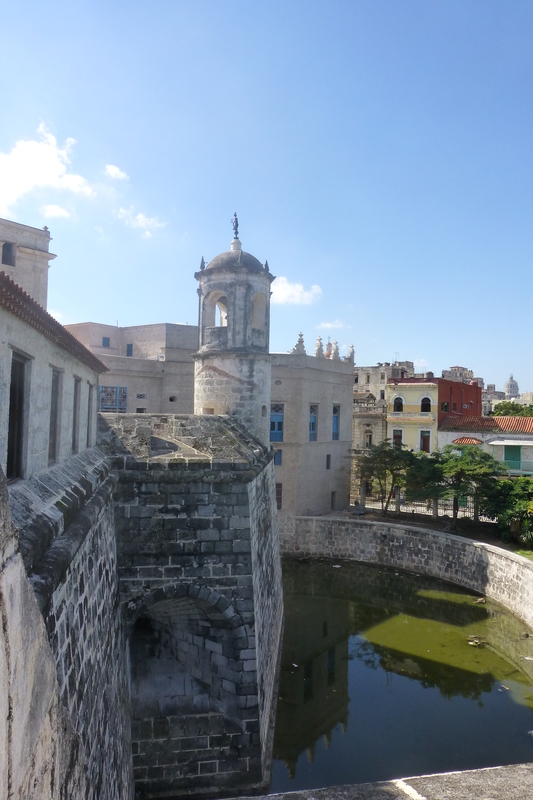 A bit after noon on December 17, 2014, employees of the Museo Castillo de la Fuerza Real climbed the tower of the 16th century fortress, once home to Havana’s governor, to ring an ancient bell. It was an act of spontaneous celebration, reportedly repeated in church towers across Old Havana. The cause of the celebration, of course, was the unexpected news that Cuba and the United States had called for a truce of sorts in a war that most Americans rarely think about, but which casts a shadow on daily life in the Cuban capital.